THE leaked cast list from Game of Thrones season eight has confirmed a major plot point for the first episode. Fans of the HBO series were cruelly left on tenterhooks when the leader of the White Walkers arrived at Eastwatch and used his new zombie ice dragon to blast a huge hole in the Wall. 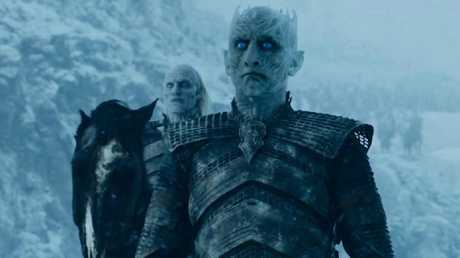 The undead army was last seen marching through the Seven Kingdoms' last defence and heading south. But frustratingly, fans will be have to wait to see what happens next as the new series won't pick up where it left off, reports The Sun. 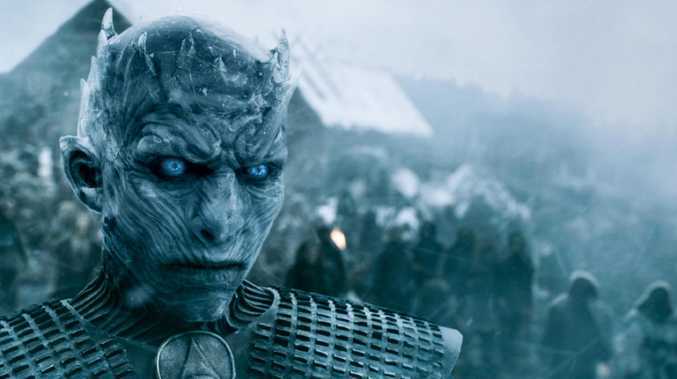 Vladimir Furdik, who plays the Night King, is absent from the season eight premiere. Game of Thrones season 7, episode 5. However, Furdik has revealed just two episodes later everything will kick off. "In the third part of the last season, there is a battle that the creators intend to be the biggest in television history," he told Hungarian website Sorozat Wiki. "Almost the full episode will be about the battle. It will take about an hour." The leak came from the HBO website, so it's unlikely to be a mistake, according to Inverse. Meanwhile, the leaked Game Of Thrones cast list for episode one of the upcoming eighth series has also revealed it's possible Tormund Giantsbane and Lord Beric Dondarrion survived the fall of the wall. Looks like Tormund (Kristofer Hivju) didn’t perish, after all. 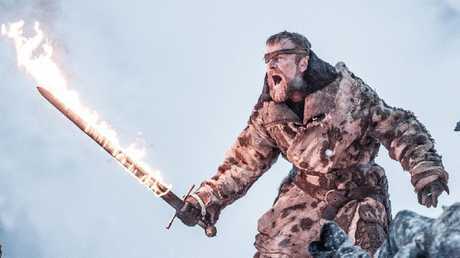 And Richard Dormer could be returning as Lord Beric Dondarrion. One of the show's fan sites, Watchers On The Wall, claims to have an unconfirmed cast list for the first episode. Notable names from the list include the main stars, such as Peter Dinklage (Tyrion Lannister), Nikolaj Coster-Waldau (Jamie Lannister), Lena Headey (Cersei Lannister), Emilia Clarke (Daenerys Targaryen), Kit Harrington (Jon Snow), Sophie Turner (Sansa Stark) and Maisie Williams (Arya Stark). 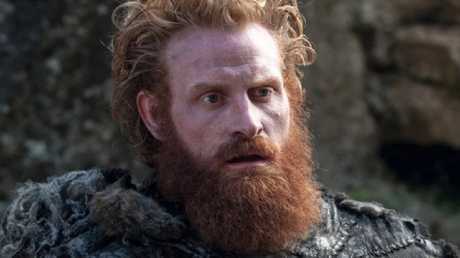 However, there are a few names on the list that may come as a surprise to fans, particularly Richard Dormer (Lord Beric Dondarrion) and Kristofer Hivju (Tormund Giantsbane). The two characters were last seen running away from the wall as it began to crumble at the end of season seven. The site also revealed superfans had figured out the episode was set to be exactly 60 minutes long, and their cast list discovery featured a few familiar names that hadn't been seen on screen for a few series. However, speculation aside, fans of the show won't have to wait too long to find out whether their favourite characters have made it on to the final series of the show, as it's set to return on April 15.